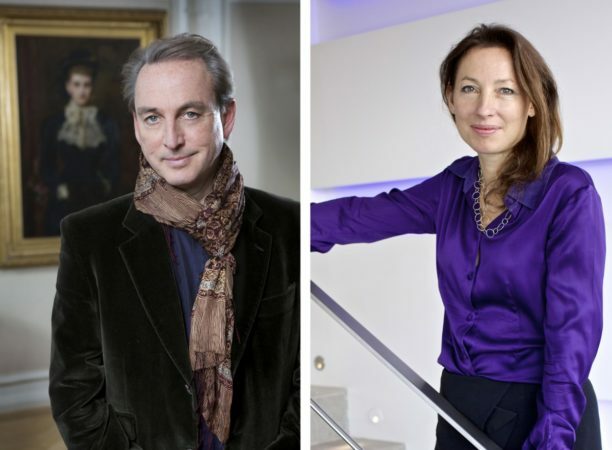 Sally Storey, one of Britain’s leading lighting experts, and Philip Mould, the international art dealer, invite you to a joint Master Class on Light and Art at the Kings Road showroom on Tuesday 19th May at 6pm – 8pm. Philip Mould and Sally Storey, will explore why lighting is so critical to the appreciation of art in this talk entitled – Illuminating the past – a flashlight on art. For Philip, light is the crucial element in determining the truth about art as well as enjoying it. Using anecdotes from the making of BBC1’s ‘Fake or Fortune?’ and ‘The Antiques Road Show’, he will show how the art hunter’s tool of choice is often a torch! Sally will reveal the best ways to light art, looking at important considerations such as colour rendition and the preservation of the artwork. She will draw on many inspiring case studies from homes around the world. This talk is likely to be heavily oversubscribed so please make sure you reserve your place early.